The Voyage of the White Cloud — Out Now! 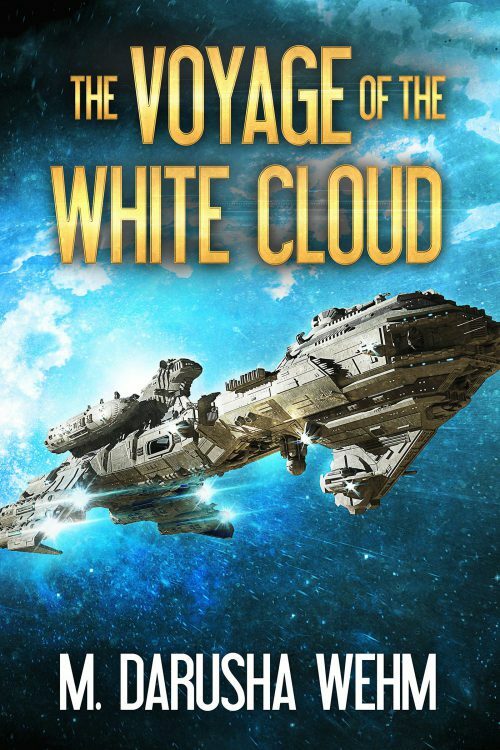 My new standalone science fiction novel, The Voyage of the White Cloud, is out now in paperback, ebook and audiobook. These are the stories of the most ordinary people on a most extraordinary journey.